I’m contacting you from a technology company in Toronto focused on broad-scale Virtual Reality. This summer, we have our 3rd Annual Internship Program opening for digital media, design and game development students. The program a 16-week paid internship for Southern Ontario’s top 6 Students currently in their 3rd or 4th year. The program is funded in collaboration with the private and public sector designed to expose academia to the world of Virtual Reality. 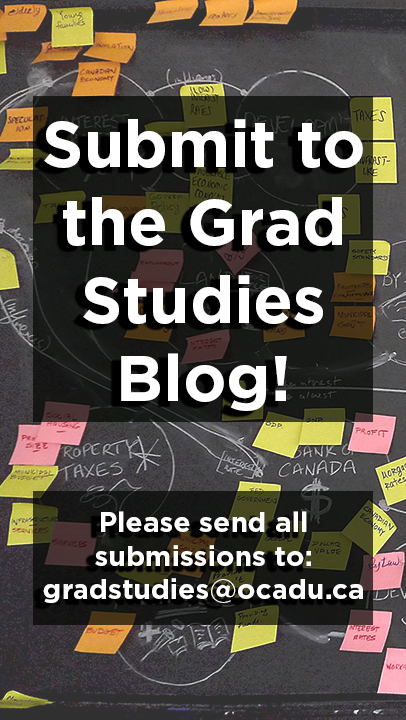 We are very excited to share this opportunity with University & College students – Interested students can apply directly on our innovation page – applications are due April 5th 2019. If you would like to participate, please confirm via email and share/distribute the message below with your students and appropriate channels. If you have any other questions please do not hesitate to contact me at coordinates below. 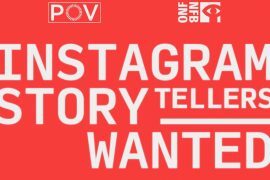 Students to submit applications directly on the PinchVR Innovation Page. The Pinch VR platform is suited for ubiquitous access to interactive Virtual Reality where students can create and deploy VR experiences using the tools they’ve already learned in their courses. The platform is low cost, interactive, and built for mobile handsets which makes creation and deployment all app-based. We feel this is a great fit for academia due to its ease of access with the creative and technical opportunities it enables. 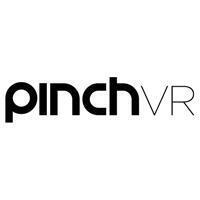 The Pinch VR Innovation Lab is a 4 month paid Internship Program in partnership with leading post-secondary institutions and government sponsors for undergraduate and graduate students exploring a career in Virtual Reality. Shortlisted candidates will be requested to perform a 2 day evaluation (off-site) demonstrating practical skills in either design or development for the program. The evaluation will consist of simple requirements briefing, execution and submission of the task for final evaluation. Top performers will earn a final placement in the internship cohort.